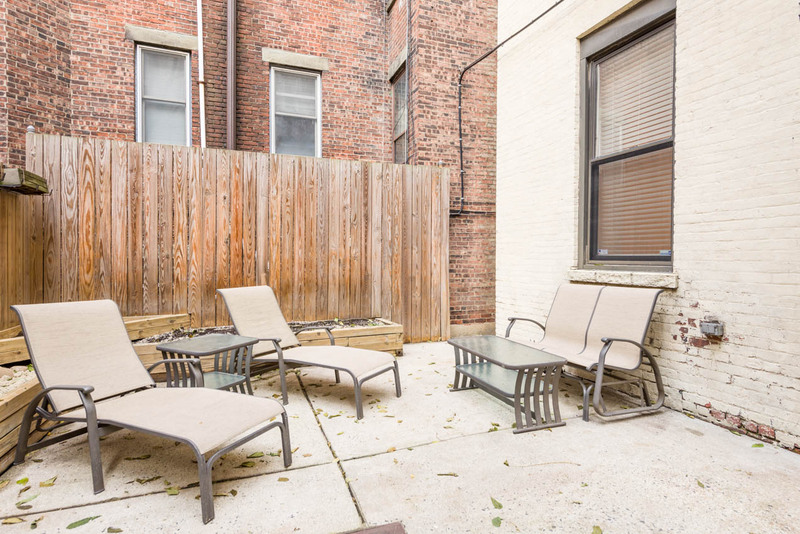 A unique opportunity to own a private backyard in the heart of Hoboken. 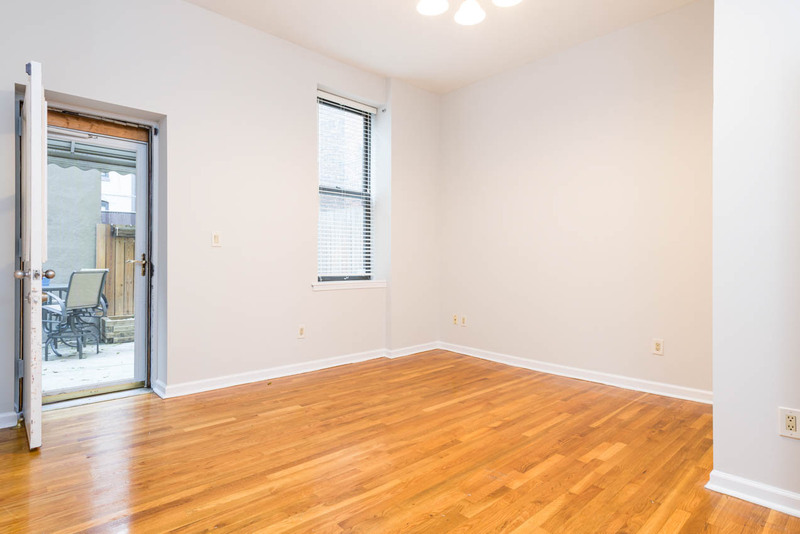 This incredibly charming and spacious 1 bedroom/ 1 bathroom is located on the first floor in a classic brownstone, with low common charges. 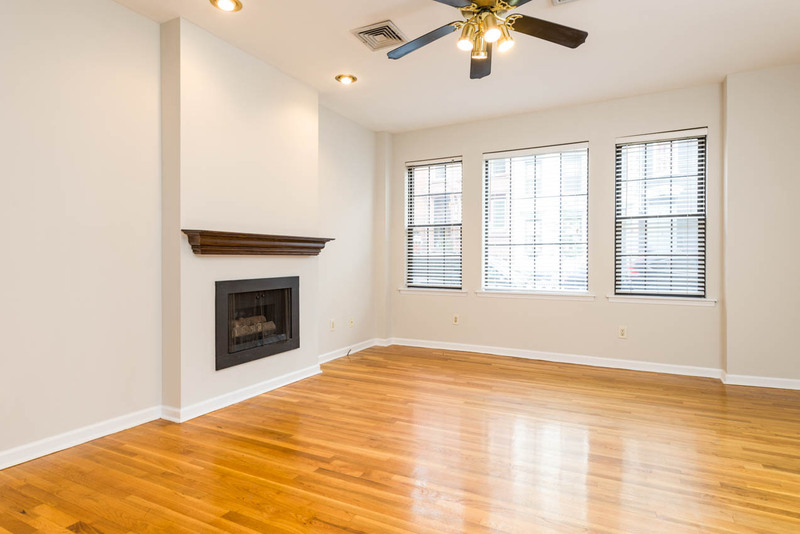 Home boasts beautiful wood floors and finishes throughout. 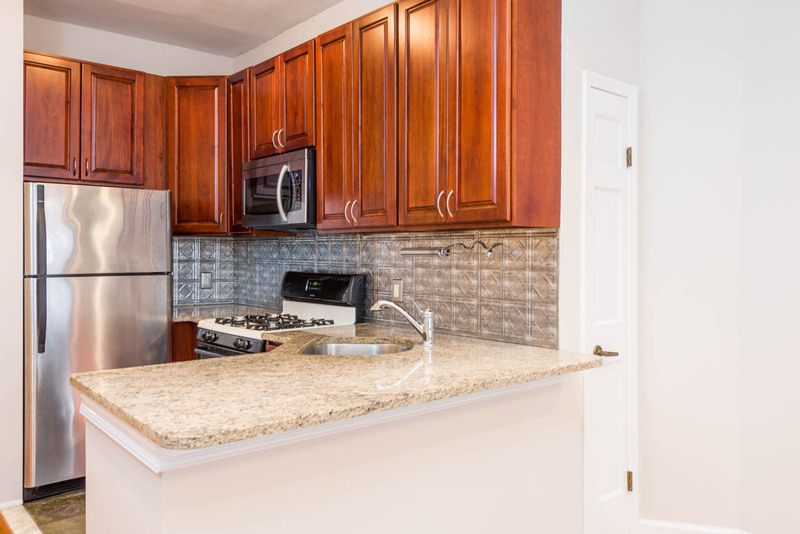 Other desirable features include 42" kitchen cabinets with granite counters, a fireplace, central air conditioning, 10 foot ceilings all throughout the apartment and plenty of closet space. 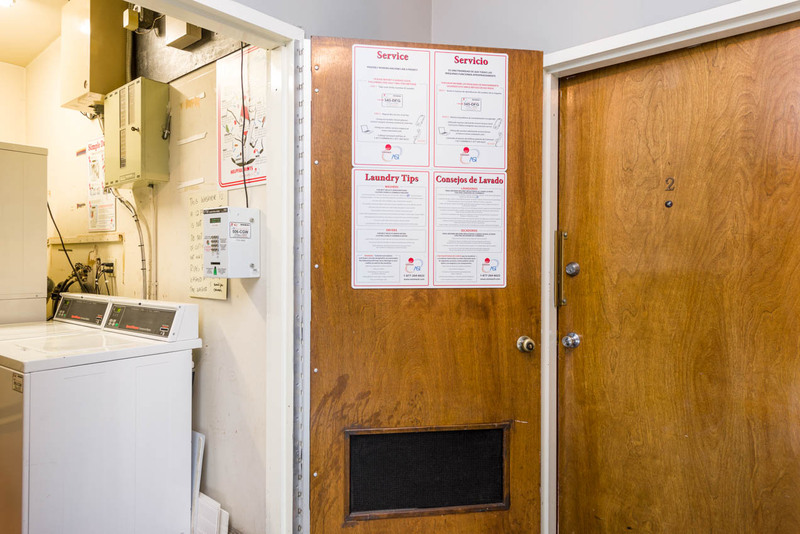 Shared laundry just outside your front door for your convenience. 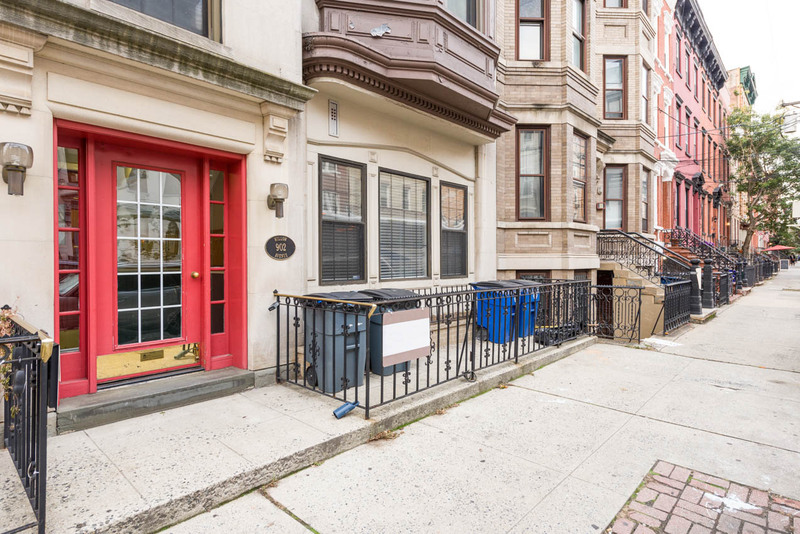 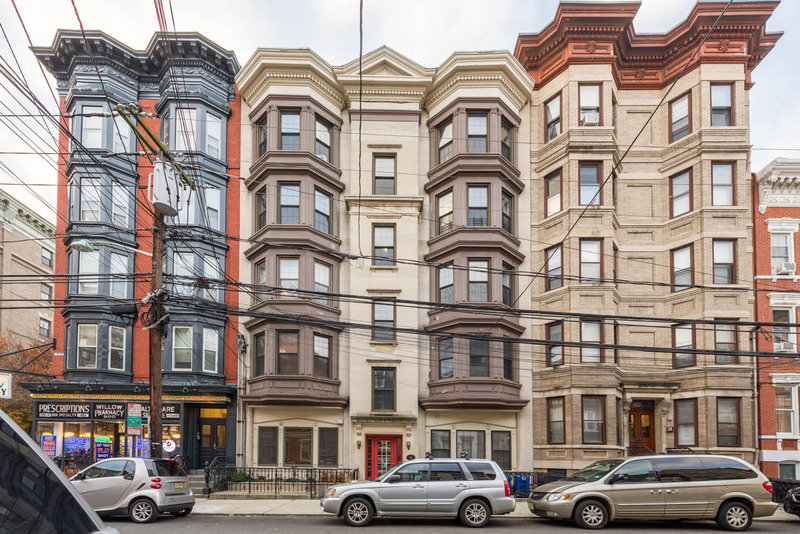 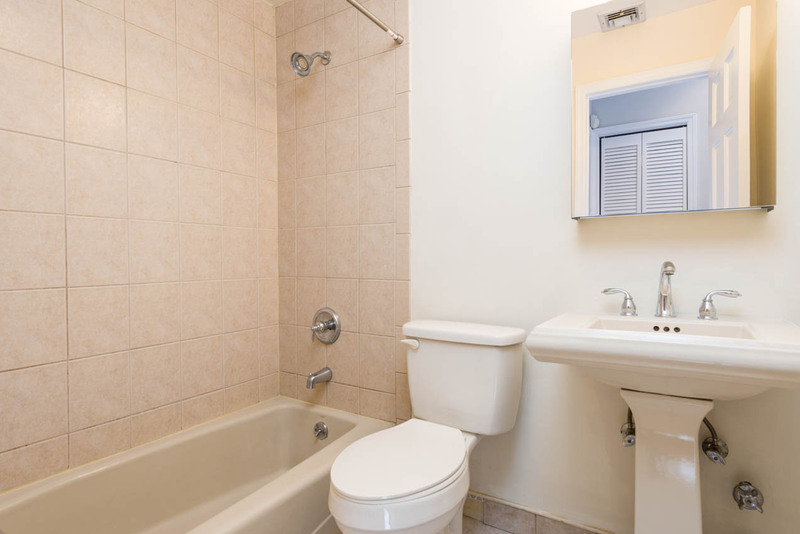 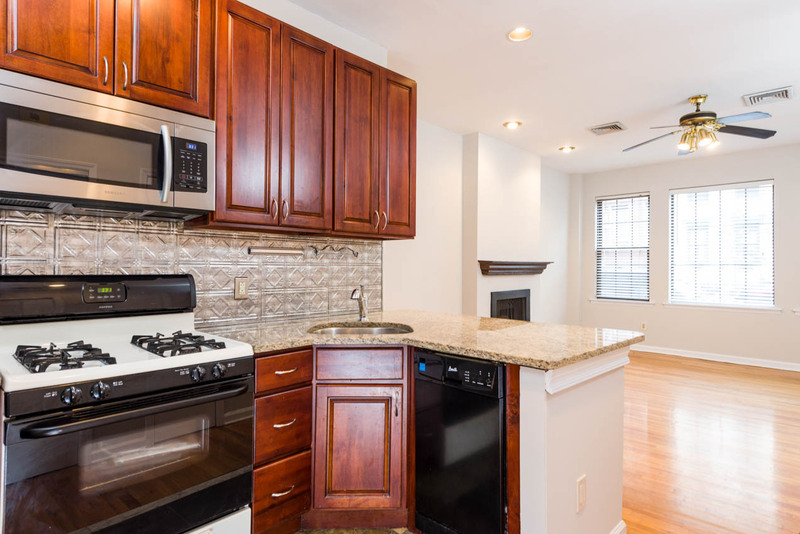 In a prime Hoboken location with multiple commuting options to NYC as well as nearby restaurants, bars, shopping, parks, playground and tennis courts. 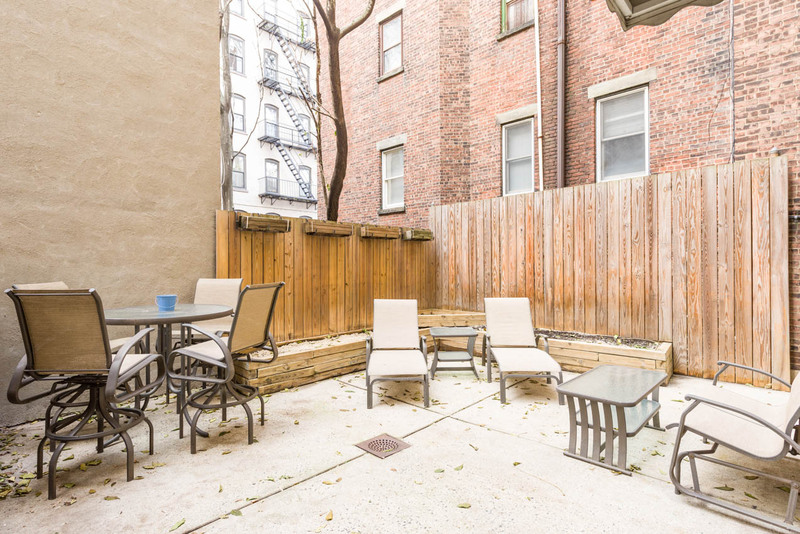 You'll have the best of both worlds with this adorable apartment: living in a prime Hoboken location with the benefit of a private outdoor oasis complete with planters and patio furniture.